to George and Petronella Loogman in Long Beach, California. He was one of nine children. He married Ann Van Ruiten on September 30, 1953 at Holy Family Church in Artesia, California. They were blessed with 64 years of marriage and 12 children. He was a devoted husband, a loving father and the best Opa to his grandchildren and great grandchildren. 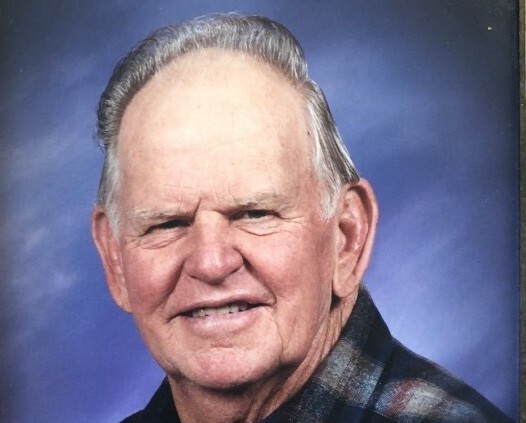 George was a devout Catholic, a faithful parishioner of St. Patrick’s Catholic Church, a member of the Knights of Columbus and a lifelong farmer. He is preceded in death by his daughter, Mary Angelica Loogman. He is survived by his wife, Ann, his sister, Nellie Visser, his children, Teresa Holmes (Bob), George Loogman (Estella), Steve Loogman (Rita), Jerry Loogman (Mary), Melinda Barker (Brock –deceased), Coby Kirkpatrick (Kevin), Jake Loogman (Kelly), Joanne Bravo (Rick), Crissie Loogman, David Loogman (Carol) and Amy Carlson (Ben), along with his 25 grandchildren and 9 great grandchildren. 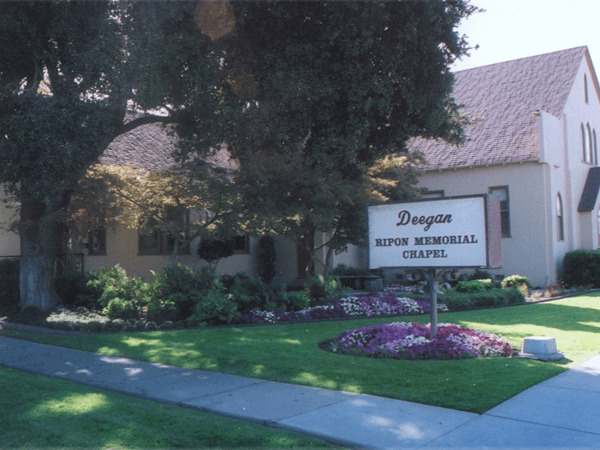 Deegan Funeral Chapel is honored to serve the Loogman family. Services will be held at St. Patrick’s Church, located at 19399 E. Hwy 120 in Ripon on Tuesday, July 24, 2018. 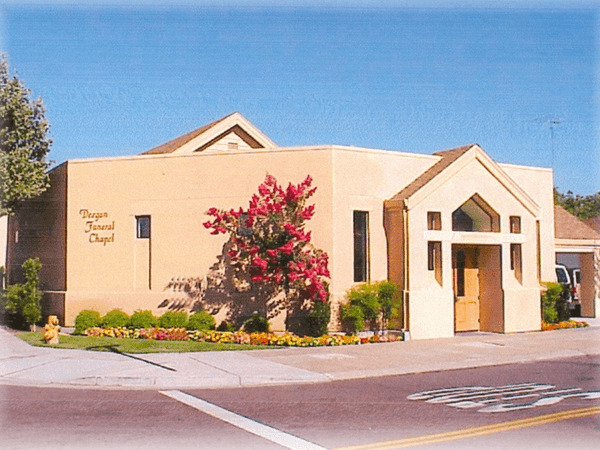 Beginning with a viewing at 9:00 AM, recitation of the rosary at 9:30 and funeral mass at 10:00 AM. Interment at St. John’s Catholic Cemetery to immediately follow. In lieu of flowers, donations in his memory may be sent to St. Patrick’s Church, “Building and Maintenance Fund” or EWTN Global Catholic Network (ewtn.com).